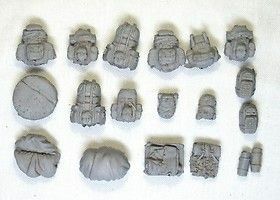 All of the vehicles on this page fit with our 28mm figures perfectly. However there is a disconnect between model railway based scales and wargames scales. Empress Miniatures own range of modern vehicles are 1/50 scale. 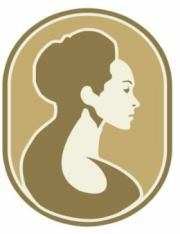 This scale was unique to the Empress range (formally Imprint) but has now been adopted by many other companies. 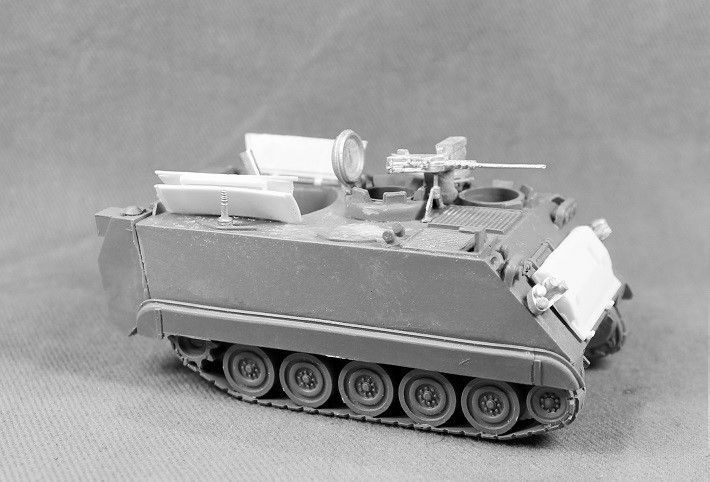 HLBSC vehicles are scaled as 1/48 and technically are slightly larger although the difference is teeny weeny. Blitzkrieg vehicles are also 1/48th scale. Many wargames companies suffer scale creep with their vehicles and so what may be quoted as a scale is not. This is especially tru of what is scaled as 1/56th scale which invariably looks far too small against the figures especially when the figures are based. so please take care. This situation often creates confusion so please be careful but you can trust us that we are very particular about scale and we use the slightly different scales on our table top and they look fantastic. TECHNICAL WITH ZU23 AA GUN.